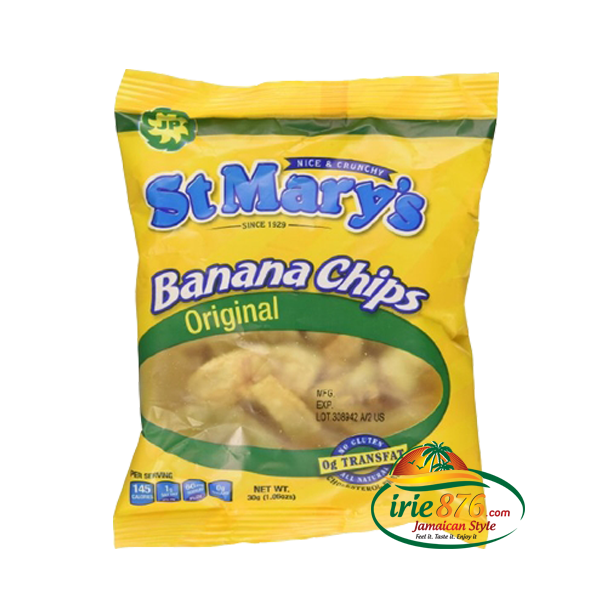 30 gram St. Mary banana chips shipped directly to your door step within 3 days. Enjoy the crispy, salty sunshine taste. 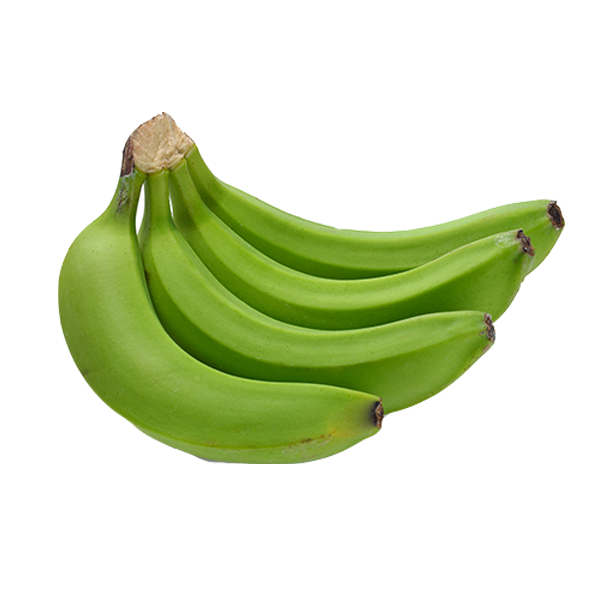 Made with green bananas.